Things are fairly quiet on all fronts when it comes to the post-Holiday UK Charts. While the stores no doubt feverishly wait for Capcom's Resident Evil 2 and Square Enix's Kingdom Hearts III, a selection of great titles jostle around the Top Ten. 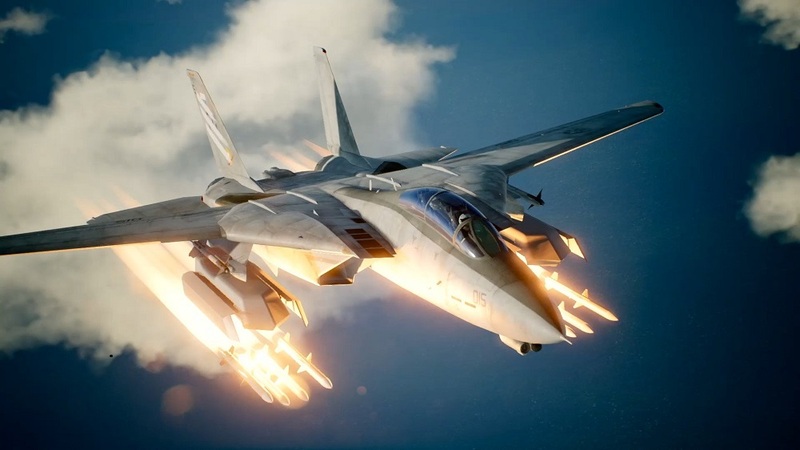 Last week saw take-off for Bandai Namco's Ace Combat 7: Skies Unknown, with the action-packed dogfighter debuting at number two in this week's rankings. It wasn't enough to shift Nintendo's New Super Mario Bros. U Deluxe, however, which is enjoying another week in the number one slot. Elsewhere in the charts, heavy-hitters Red Dead Redemption 2, Call of Duty: Black Ops 4, FIFA 19 and Super Smash Bros. Ultimate all sit comfortably in the premier league. Of note, Resident Evil 7 reared its gore-stained head, re-entering at number 28. No doubt last week's Resident Evil 2 demo sparked some interest in the franchise once again.